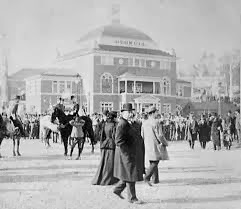 Expositions were popular fairs from mid-1800s through the early part of the twentieth century. Starting with Price Albert’s Great Exhibition of 1851, these expositions began to pop up throughout Europe and across the pond in America. Promoting the host city, it also provided a stage to highlight the advancement of society as a whole while providing economy growth to the region. Atlanta’s reasons for hosting such an exposition were far more reaching. Thirty years past a way that had left the city and surrounding area smoldering waste land, the financial windfall as well as the world wide attention appealed to the city leaders. What better way to prove that the South was ready to move past a war that seemed to define it than a display of southern ingenuity as well as it’s industrial, agricultural and intellectual strength? So in the fall of 1895, Atlanta played host to the world, inviting them to The Cotton States and International Exposition and Henry Grady’s New South. Almost a million people from all over the country and from around the world poured into fairgrounds--located where the modern day Piedmont Park stands) over the course of 100 days. Among the crowds were many celebrities of the day. 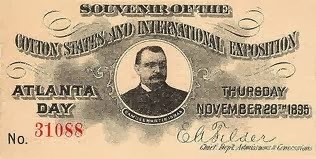 President Grover Cleveland, a visitor of the 1887 Piedmont Exposition was a guest as well as future president William McKinley, then governor of Ohio. Thousands of school children lined up for hours for the opportunity to touch the Liberty Bell, and in an outside arena, crowds gathered to be entertained by Buffalo Bill’s Wild West Show as well as authentic bullfighting. Inside the various halls exhibits offered a wide range of entertainment and knowledge that appealed to a wide spectrum of fair attendees. Machinery literally stuffed the exhibition halls, a show of innovations in the cotton industry as well as transportation and food production. Education as well as art were central focal points of Women’s exhibition hall. Never seen before exotic animals were on display as well as exhibits highlighting different cultures, particularly the South American regions. The exhibitions and speeches from The Cotton States and International Exposition and Henry Grady’s New South would have politic and social ramifications into the new century and beyond. In March--An invention from the exposition we still enjoy today! Patty Smith Hall has been making up stories to keep herself occupied since she was knee-high to a grasshopper. 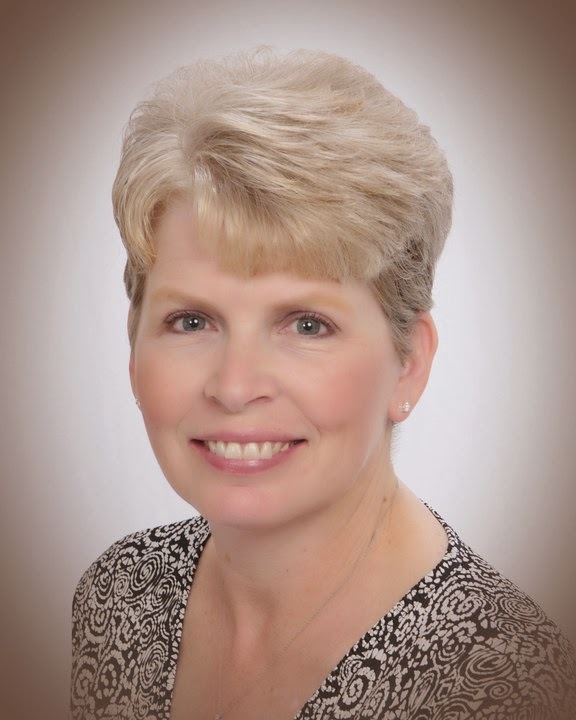 Now she’s thrilled to share her love of history with others, including her husband of 30 years, Danny; her beautiful and talented daughters, Jennifer and Carly, and her future son-in-law, Dan. So fascinating Patty! I kind of wish I could have gone too - especially to see what was in the Women's exhibition hall!